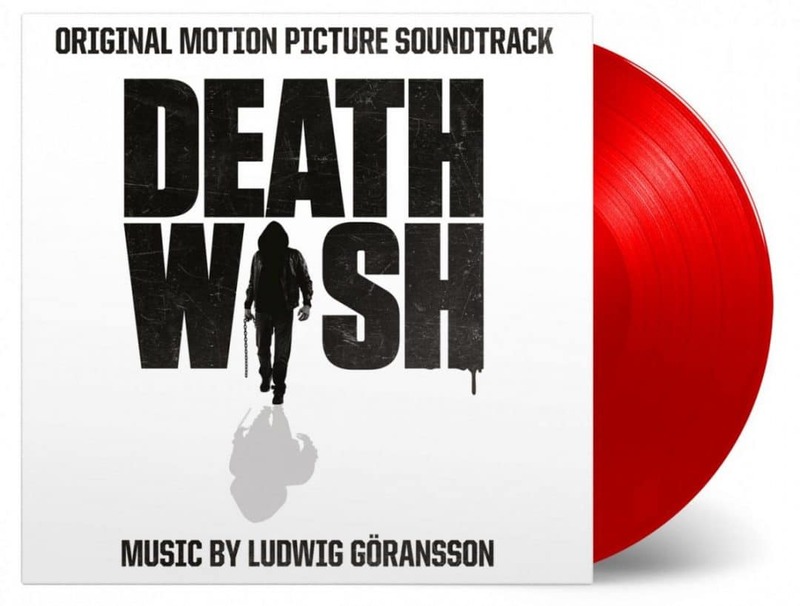 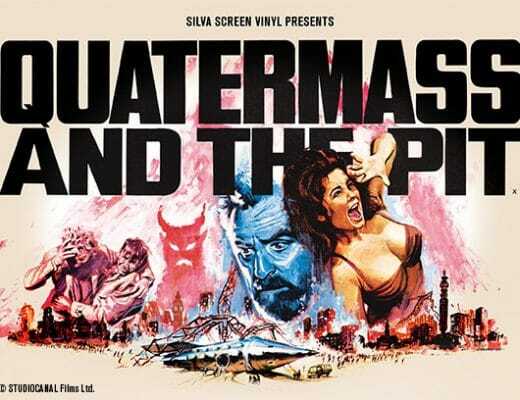 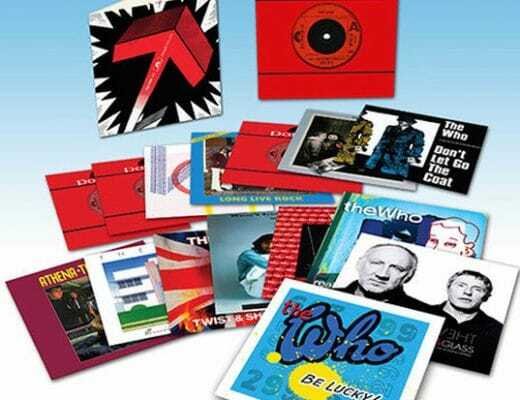 A wide range of soundtracks have been released via At The Movies (www.musiconvinyl.com) including a range of single sleeved releases including Death Wish on red vinyl, limited to 500 copies plus 4-page booklet. 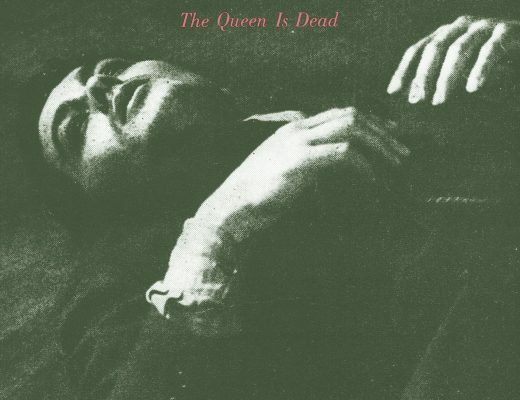 Not Charles “No, I’m not sucking a lemon.” Bronson but Bruce Willis, music by Ludwig Göransson. 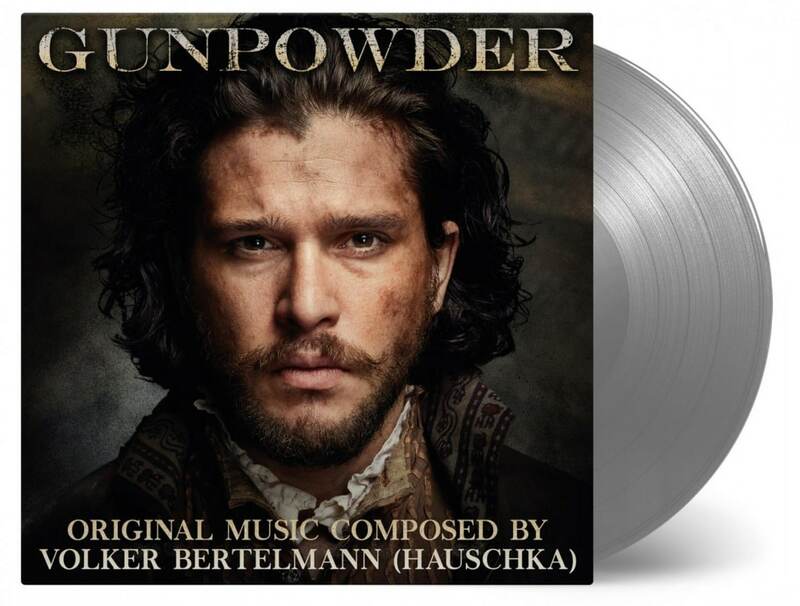 Also limited to 500 copies and 4-page booklet is Gunpowder, on silver vinyl, music by Volket Bertelmann. 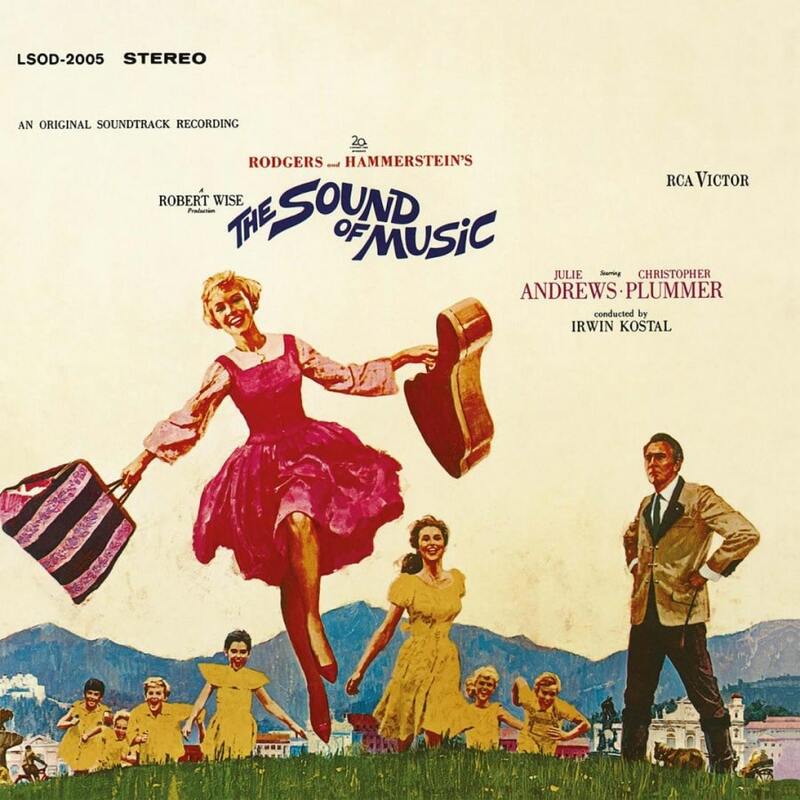 Two classics now and The Sound of Music (1965), in stereo, with an 8-page booklet plus All That Jazz (1978), limited to 1,000 copies on silver vinyl and including the track, Broadway, from George Benson. 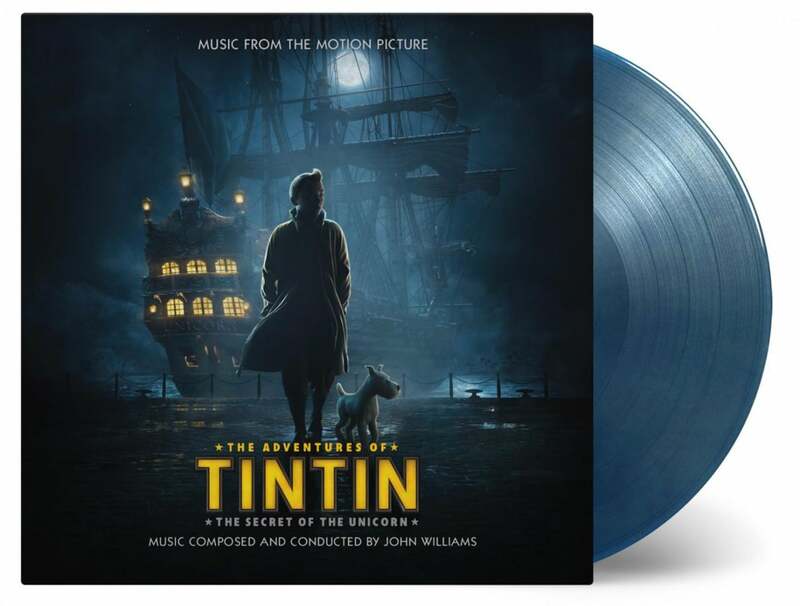 Presented as double albums in gatefold sleeves now are The Adventures of Tintin, from John Williams, on coloured vinyl, limited to 2,000 copies plus printed inner sleeves, three postcards and an exclusive litho print. 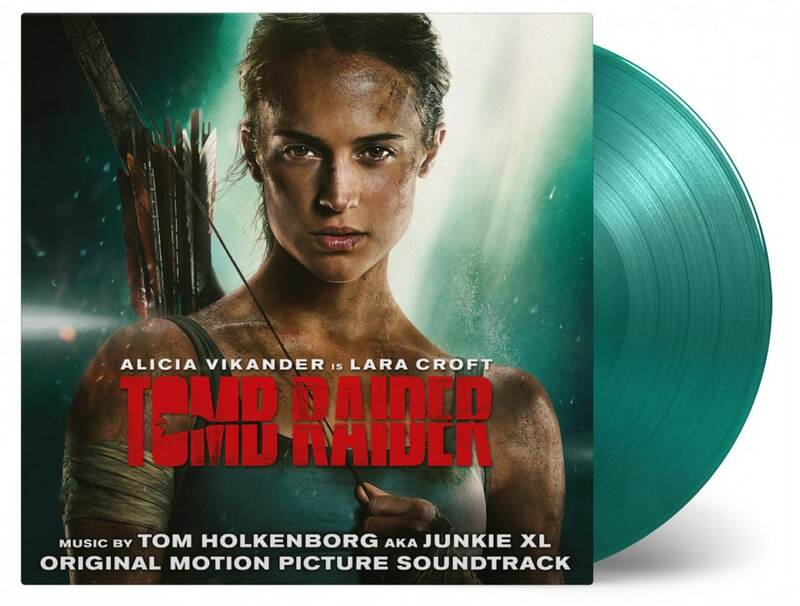 Tomb Raider, from Tom Holkenborg, is limited 1,500 copies on coloured vinyl plus printed inner sleeves and poster. 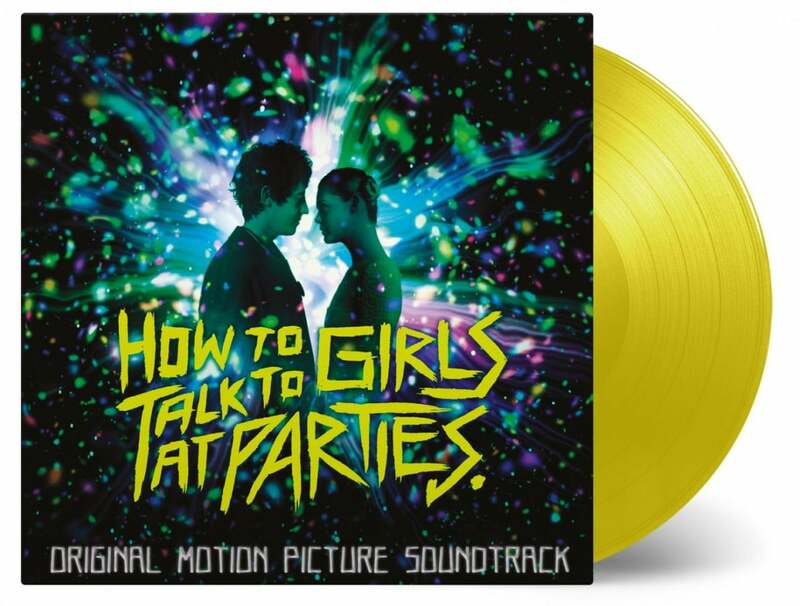 Finally, How To Talk to Girls at Parties is limited to 500 copies on yellow vinyl and includes tracks from The Damned, Velvet Underground and Matmos.